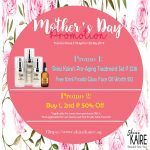 It can be costly to always keep getting your hair done for special occasions so it is better to invest that cost into shopping for your own hair beauty tools. 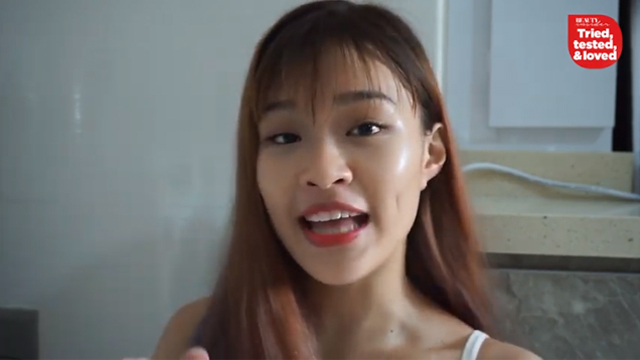 These hair tools can also be used for every day, so that you do not go to your pony tail default and can change things up. 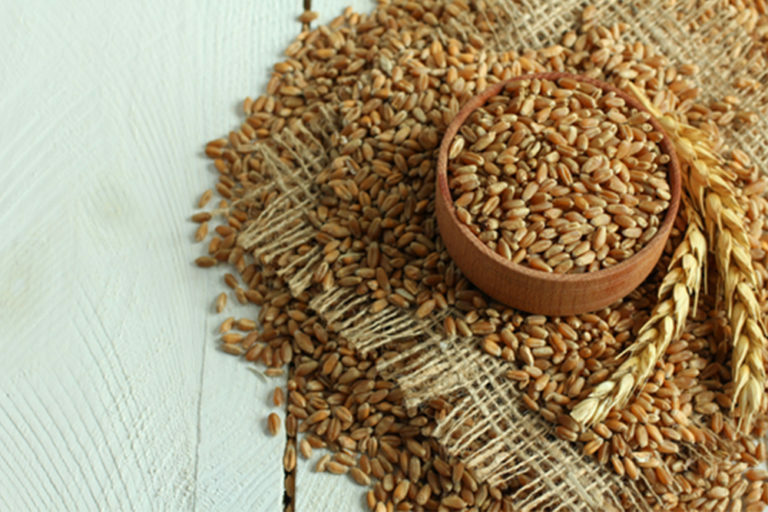 A well stocked hair styling kit is key for beautiful hairstyles and updos. These hair styling accessories are loved by both hair professionals and every day girls. 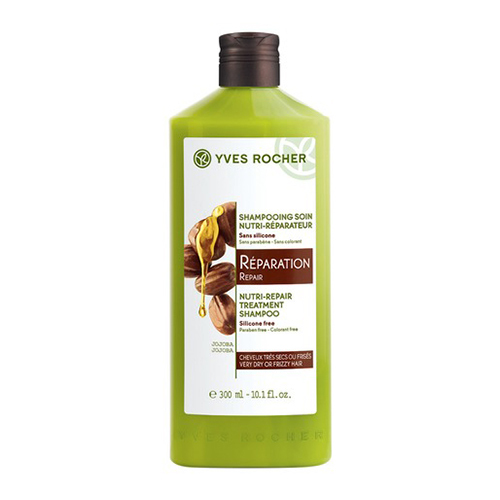 Here is our edit of the five best hair styling tools! 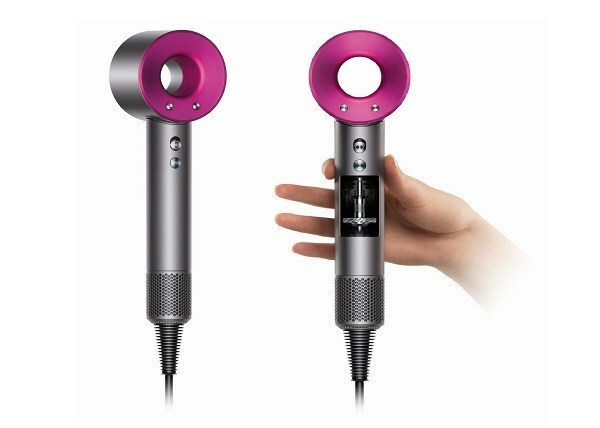 Is that new hair dryer that has taken the hair styling world by storm really worth its price tag? Anyone who has taken the plunge and bought it says the answer is a resounding yes. The Dyson Supersonic is so loved because of its power motor that cuts drying time but is very light. 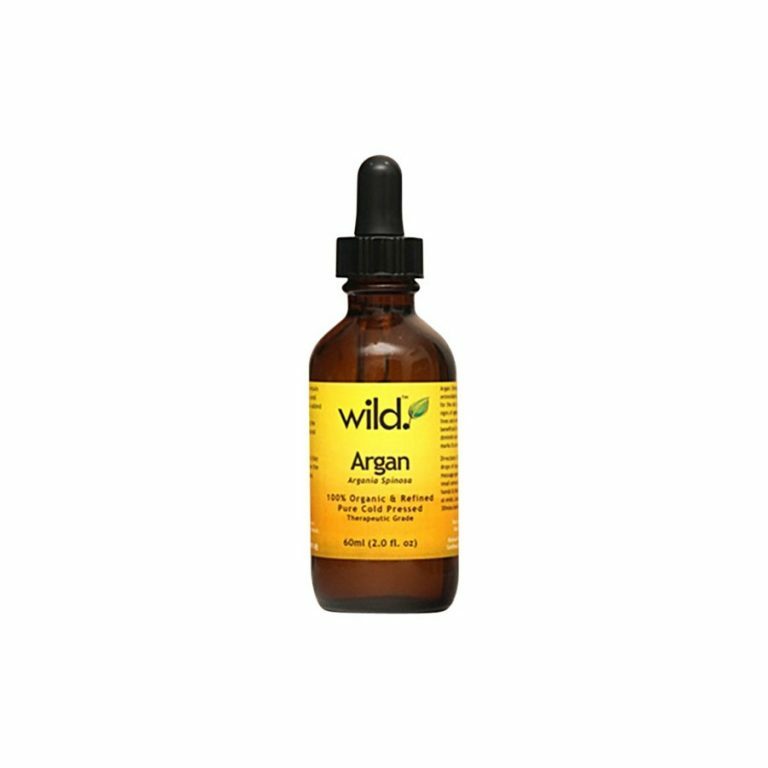 It also regulates heat to prevent hair from extreme heat damage. It also has different attachments for different drying needs. Lastly it has three speed settings and four heat settings plus a cold setting. 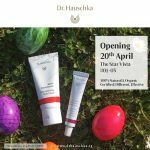 For more information about the product, click here. 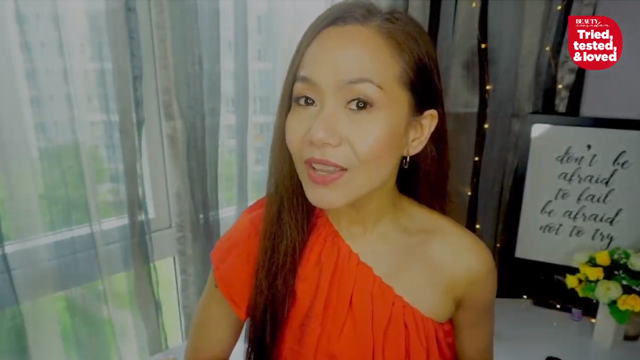 If you want to give your hair some beach waves or a bit of a curl, this curling iron is the one to beat. 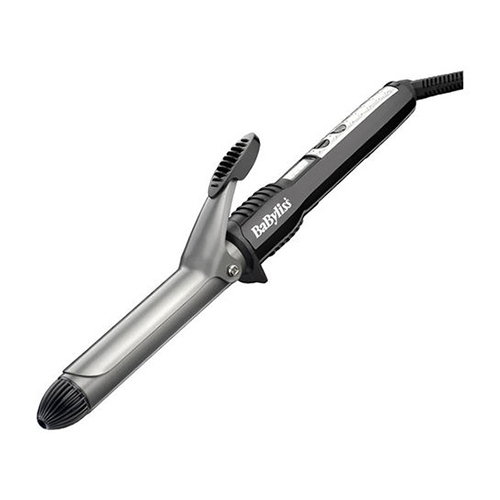 Babyliss Pro Curl 210 has a tourmaline-ceramic barrel and has five heat settings, depending on your hair’s need. It heats up fast, you only need to wait 40 seconds to use it. The swivel cord makes it easy to use. Best feature? If you are forgetful, it has an auto shut off. 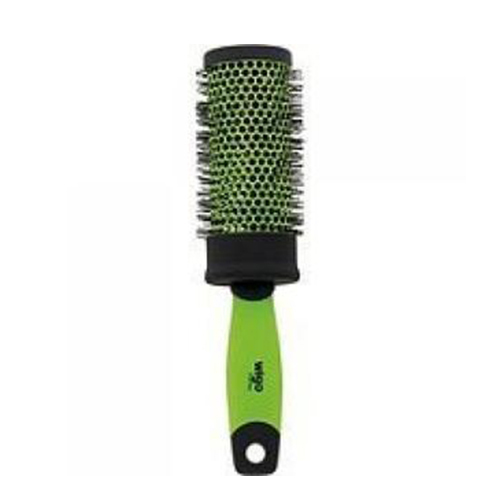 Do you really need a separate brush for detangling your hair? A comb is not enough? 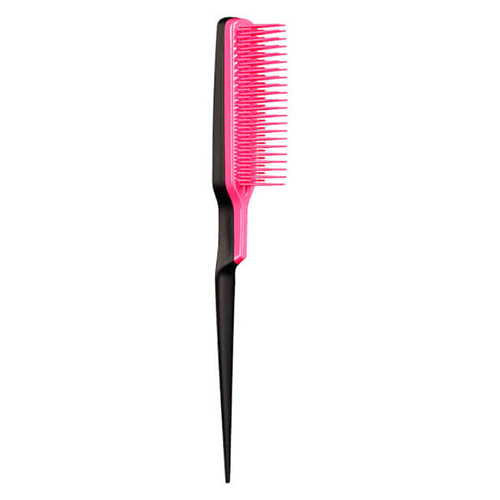 Once you try a Tangle Teezer, you will feel the difference. 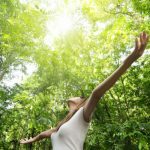 It really does untangle your hair quickly and painlessly. 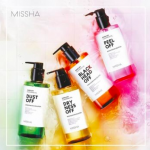 But it is not just for detangling—many use it to loosen tight curls from a curling iron, styling short hair, teasing hair sans damage, and distributing hair conditioners. Have you ever wanted a retro beehive for your cat eye makeup or just a bit of volume for your hair? 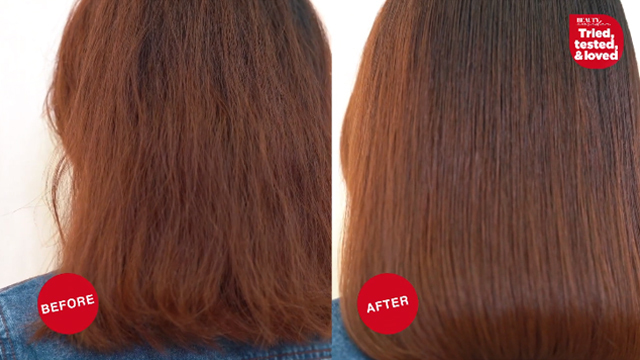 It is difficult to achieve without the styling trick of backcombing. 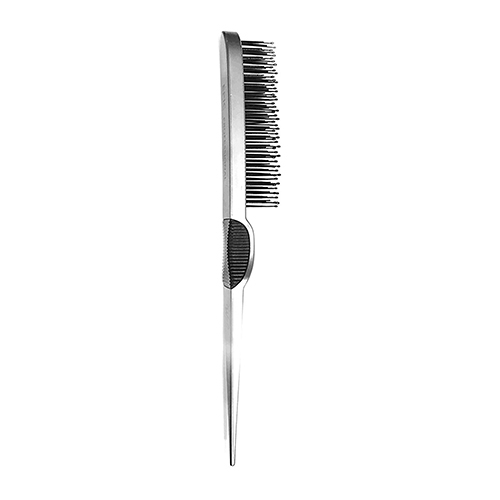 And to backcomb your hair, it is important to have the right tool. 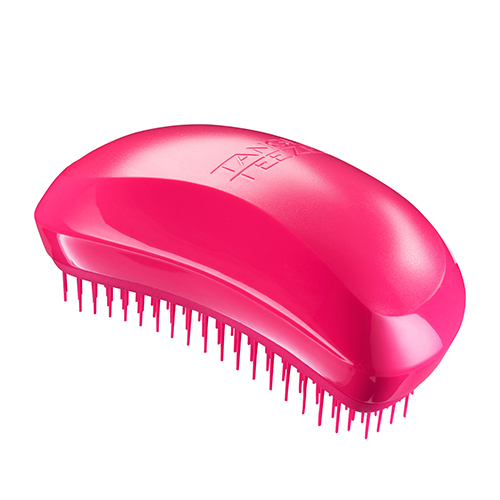 This one by Tangle Teezer is gentle on your hair but gives you volume and shine. Use this for your next formal affair. There is no better way to hold your DIY hairstyles than with the right pins. 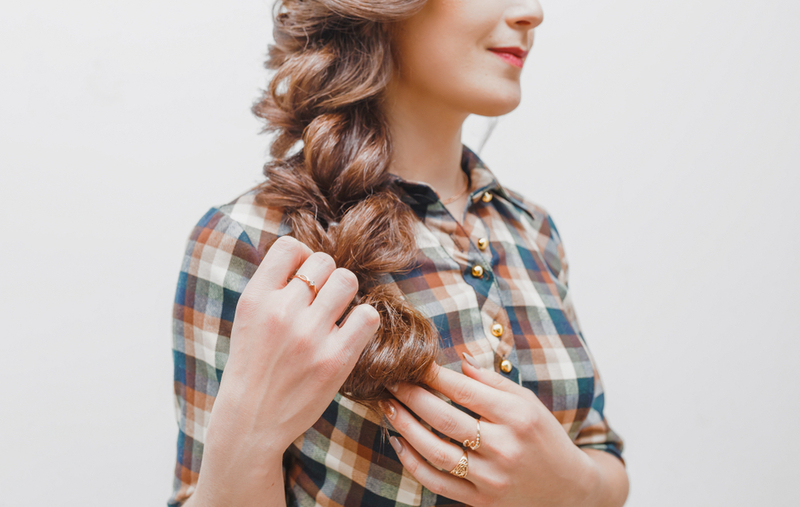 The Goody Spin Pin is the best way to hold in buns and updos with less pins. 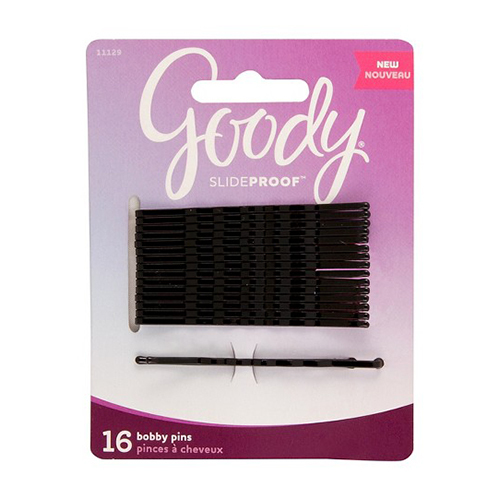 The SlideProof Bobby Pins can help with the little pieces and providing support to your updo. The best part is it comes in so many different shades to naturally blend in with your hair. 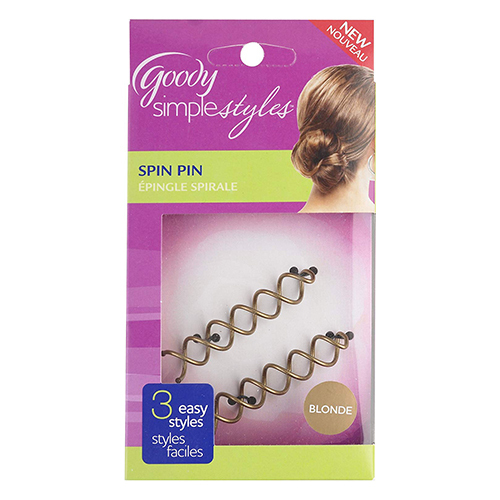 For more information about Goody Spin Pins and SlideProof Bobby Pins, click here & here. 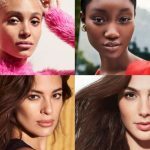 Wonder Grain: Can this Natural Skincare help your skin look younger?